Would it be possible to find such music in Calgary? At this time of year there are plenty of carol services to be had, but that’s not what I wanted. And then I discovered that The Cathedral Church of the Redeemer, in Calgary’s downtown, offers Vespers by Candlelight every Thursday evening at 6pm from October to March. What is vespers? In monasteries, convents and churches, it’s the sunset evening prayer service which is usually sung. 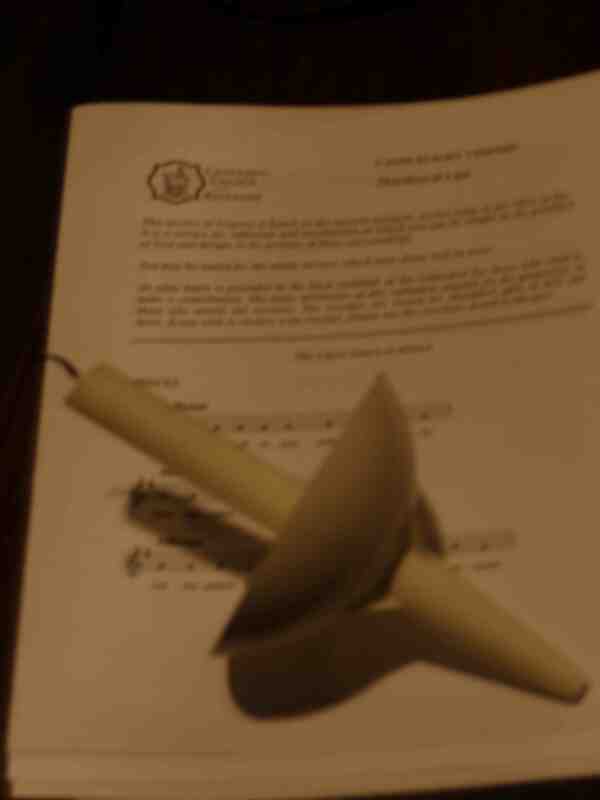 On entering the church we were offered a candle and service sheet. The choir entered silently and sang – without accompaniment – for twenty-five minutes before silently exiting. There was no sermon, no joining in from the audience, no need to read along with the service sheet, just the sound of beautiful voices singing in harmony and a wonderful sense of peace at the end of a busy day. 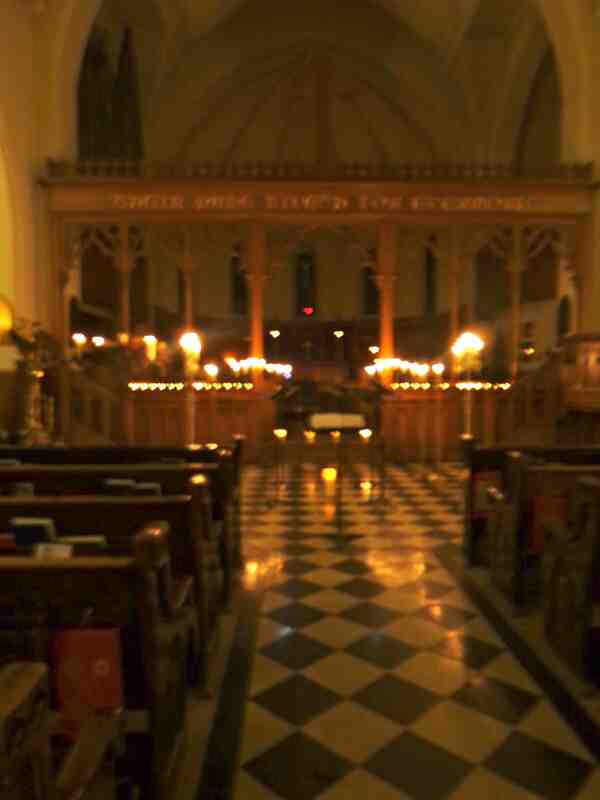 This entry was posted in Travel and tagged Alberta, Calgary, Cathedral Church of the Redeemer, London, St Martin-in-the-Fields, St Paul's Cathedral, Vespers. Bookmark the permalink. I love this type of music too that’s why I’m so drawn to Enya’s Christmas music. What a wonderful discovery. I love Enya too – her music is so soothing, isn’t it. I’m sure there must be something similar in your part of the province. It was really magical. Thanks Mary. I can’t believe all the new things I’ve discovered about this city. So many more things to do and see that I don’t have time to mention in this series of posts… but I’ll catch up with them all one day!